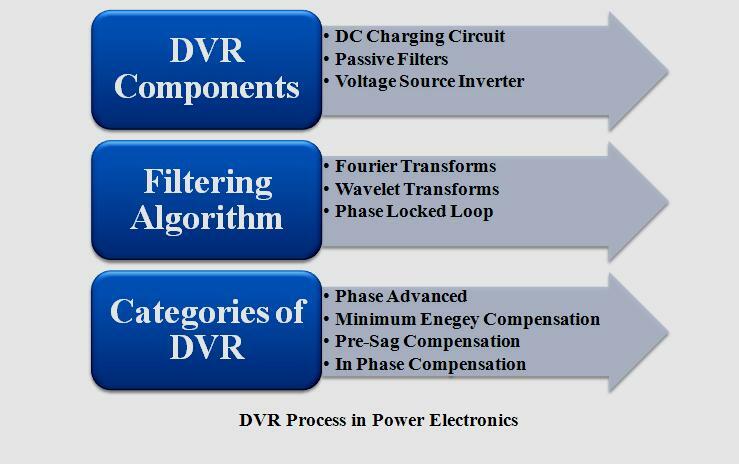 Power Electronics Projects is the important application of solid state electronics to control and conserve electric power. We offer power electronics projects in matlab for students encompass use of electronic components. We implement power electronics projects from science direct paper switching power supplies, motor drives, power converter and motor soft starters. We ensure matlab as numeric computation software for engineering and scientific calculations. 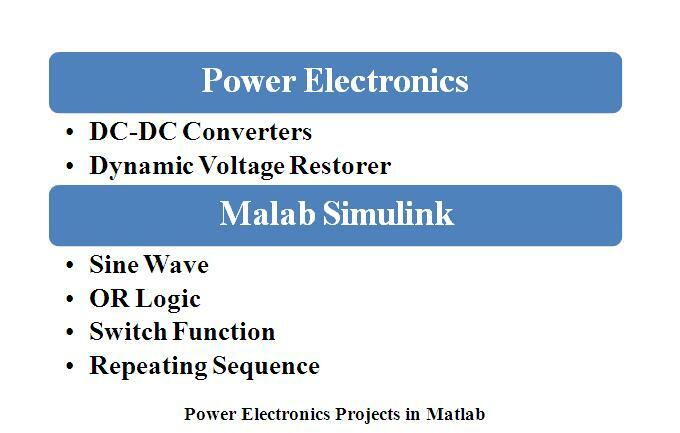 We use matlab for B.Tech students to ensure circuit theory, random process, control system and communication theory. Power electronic converter requires modeling and simulate converter by modeled equation. It performed by state equation and matlab simulink tool for simulate state equation. 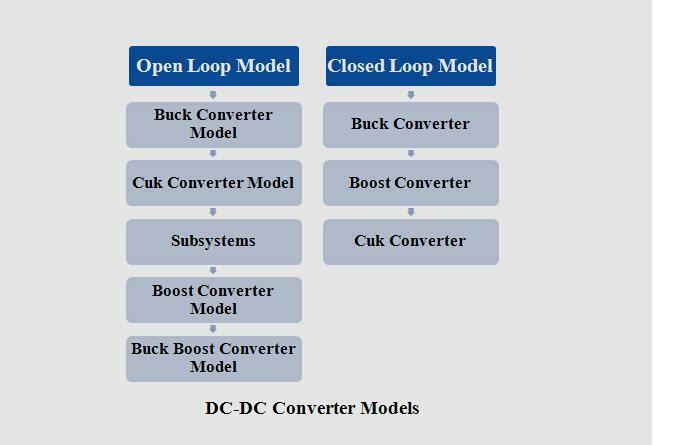 It contain power electronic converter, using system level non linear and switched state space model. It used to generate sinusoidal input with amplitude, frequency & phase. It is used to turn off thyristors when current reaches zero. It is used to generate number of pulses in terms of time. It is used to switch among sine wave from & firing pulse generated from repeating sequence. We implement DVR a series connected solid state device for mitigate voltage disturbance in system by injecting voltage to regulate load side voltage. We maintain load voltage at nominal magnitude and phase by compensating voltage, voltage unbalance & voltage harmonics at point of common coupling. It composed of hardware with programmable logic. Phase advanced & minimum energy compensation.